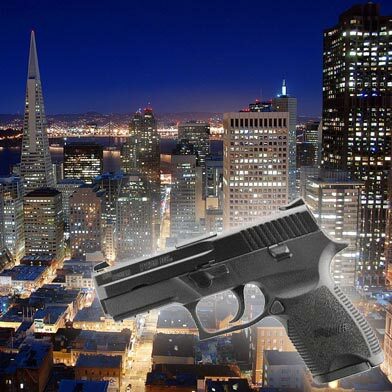 After a standoff, the San Francisco Police Department has arrested the suspect in a Mission District shooting, a police spokesperson said. 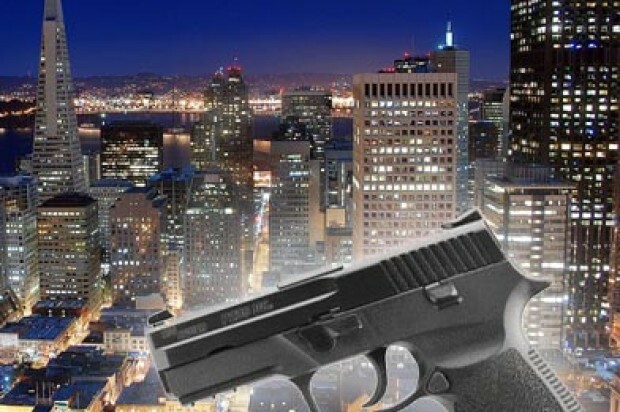 At about 4:35 AM the victim, who was suffering from at least one gunshot wound, called 911 and reported that he had been shot and needed assistance, SFPD spokesperson Officer Dennis Toomer said. “The victim stated the suspect lives in the same building from where he was calling,” Toomer said, in the 2400 block of Bryant Street, near 22nd Street. Officers cleared the residence, located about two blocks from San Francisco General Hospital, and worked to make contact with the suspect. By 7:13, the suspect had been taken into police custody, Toomer said. The victim was transported to a hospital and is in stable condition this morning, according to police.